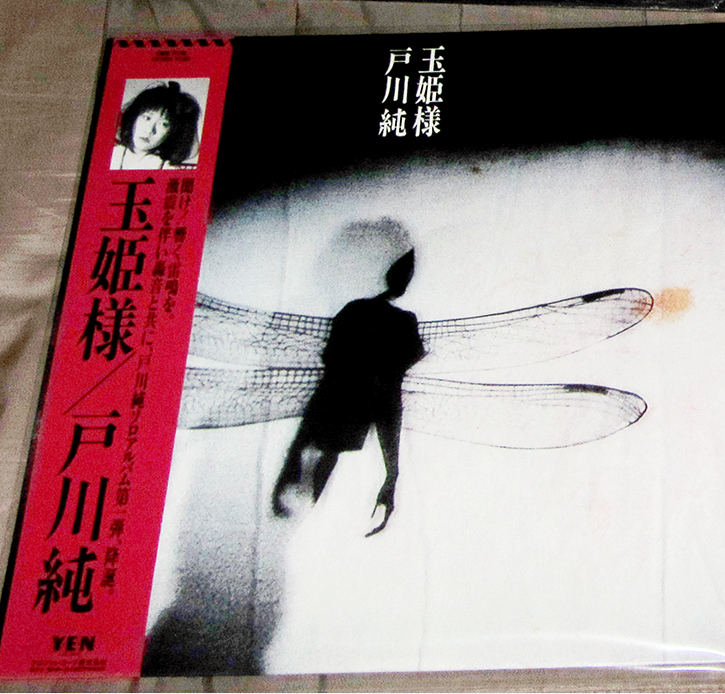 Hi everyone, somebody could share scans of the OBI (LP) of Tamahimesama, first Jun Togawa's album. Is this any good? I really can't be bothered digging the scanner out! Wouldn't it be quite difficult to make a fake obi given how long they are compared to the size of a piece of printer paper? Surely easier to just grab another copy of the record that has one on auction? It's not an expensive record by any stretch. I have a friend who can print the scan with no problem. about the other question, i live in argentina. Don't get the obsession with OBI at all. somebody has a torrent link of jun togawa's "teichiku works" dvds?